It’s no secret that advent calendars have become a much more lavish affair than they once were. Long gone are the days when the most you could expect was a flimsy cardboard rectangle with a picture in each window. Many of today’s calendars are so visually beautiful they’re worthy of pride of place on the mantelpiece. felt it provided the best shopping experience. Here, we take a look at some of the unique items set to hit shelves this Christmas, encompassing all consumer appetites, from more traditional chocolate offers through to tea and beauty. 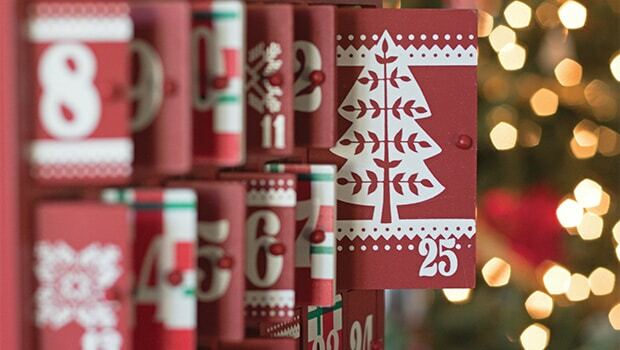 We begin with what is still perhaps the most popular choice among Brits – the edible advent calendar. This year, festive chocolate innovation comes from Divine and Montezuma, with the latter offering its organic chocolate calendars in three versions: a children’s calendar in milk and white chocolate; an adult milk chocolate one; and a vegan-friendly dark chocolate version. Importantly, choices for the UK’s ever growing vegan consumer base are plentiful – and they don’t end at dark chocolate. In Montezuma’s dairy-free Like No Udder range, the team has created a milk chocolate alternative using rice powder instead of cow’s milk to create the creamy taste. Like Montezuma, Divine caters to both children and adults, with its beautifully illustrated Fairtrade Milk Chocolate calendar featuring depictions of the traditional Nativity scene and the bean-to-bar journey from Kuapa Kokoo in Ghana to the UK, making it educational as well as tasty. But the particular stand-out item is the seriously grown-up Divine 70% Dark Chocolate vegan calendar – ideal for those who like an intense hit of cocoa. Beautifully illustrated with scenes of woodland life, each door opens to reveal a British wildlife fact. 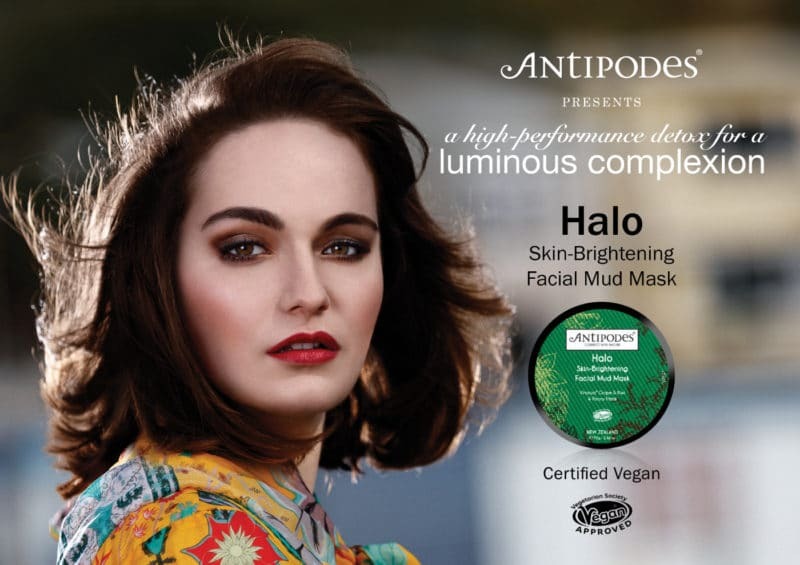 Not everyone is a foodie, so it’s encouraging news that there has been a definite shift towards ‘novelty’ options such as beauty and health calendars. Take Holland & Barrett (H&B): following the sell-out success of its first-ever natural beauty advent calendar in 2017, this year it will be producing three separate calendars: The 25 Day Classic; The 25 Day Classic with a ‘personalized touch’; and the Cleaner Beauty Christmas Special. nail polishes and more behind the doors from H&B’s top-selling brands, including Dr Organics, Faith in Nature, Weleda, Beauty Kitchen, Sukin, Manuka Doctor, Trilogy and Pure Papaya. 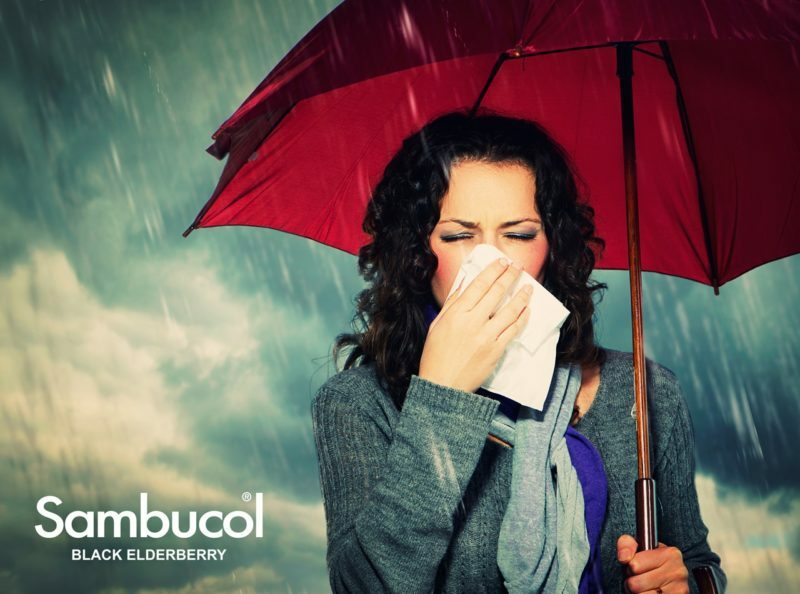 For those interested in a health-focused alternative, Pukka Herbs’ offerings have also proven to be a hit over recent festive seasons. This year’s calendar, designed in line with Pukka’s instantly recognizable tea box designs, contains 24 carefully selected health-boosting herbal sachets to take tea connoisseurs from morning to night. Elaine Melican, store manager of Open Sesame health store in Ennis, gives her perspective on this year’s offer and which calendars her customers will find in store: “This year we will be stocking the ever popular Moo Free and Plamil Dairy Free and No Added Sugar. ones in particular do often provide great value on a per-product basis. 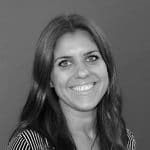 Let’s not forget that, according to PWC UK, Christmas is also the time of year when shoppers are ‘increasingly spending more on treating themselves through experiences or products’. Whatever a shopper’s preferences, dietary requirements or ethical considerations, the industry is proving that behind every little cardboard door will be a treat to satisfy their tastes. 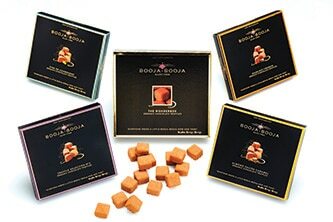 The new chilled Six Truffle range from award-winning chocolate maker Booja-Booja features striking new pack design and two brand new chocolate truffle flavours. Aimed at the personal treating market, the easy-access slide-open packs use less packaging, are largely recyclable and are presented in shelf-ready packaging designed to take up less fridge space. Dairy free, organic and vegan, like all Booja-Booja products, the range features bestselling favourites such as Hazelnut Crunch and Espresso alongside two exciting new flavours; Honeycomb Caramel and Toffee Strudel. Chilled for maximum deliciousness, the six packs have a new lower price point offering better value per box. 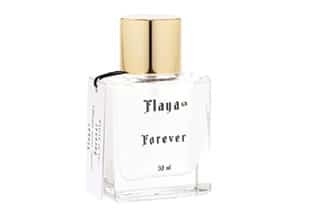 Attract new customers with Flaya’s fragrances for women. From classic rose to sweet vanilla, powerful jasmine to tropical fruity aromas & oriental florals, there’s a fragrance for everyone. 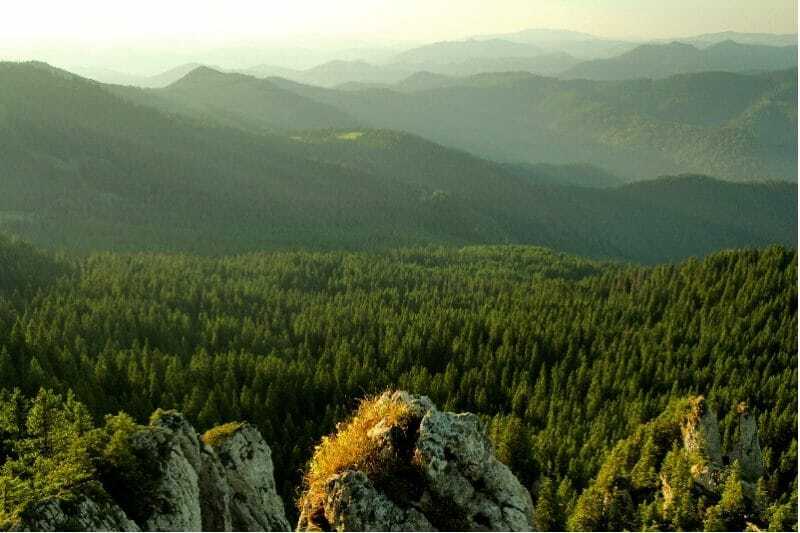 Luxurious & ethical, Flaya’s perfumes contain 80-92% certified organic ingredients, are approved by the Vegan Society and endorsed by the Naturewatch Foundation. 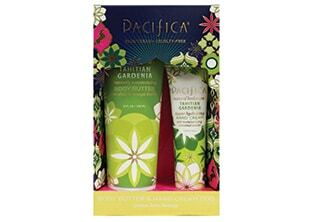 Available in a 10ml purse spray, 30ml bottle or presentation gift box. Stock up with Flaya for Christmas! The original formula giving short-term support for weight management. 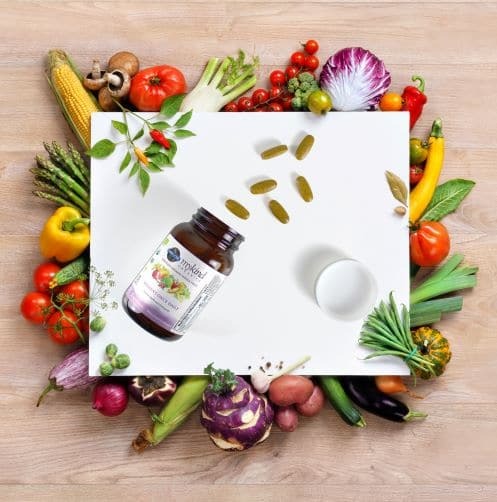 The special combination of vitamins and herbal extracts in Figure Trim 8 capsules have been researched and chosen with great care to provide a balanced and effective aid to slimming. Figure Trim contains no artificial flavours or preservatives and is suitable for Vegetarians. 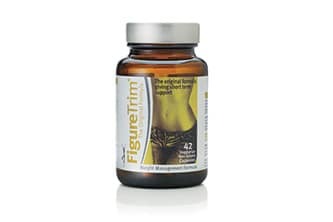 As with all FSC supplements, Figure Trim is made in the UK with the finest ingredients and based on widely recognised scientific evidence of their health qualities. 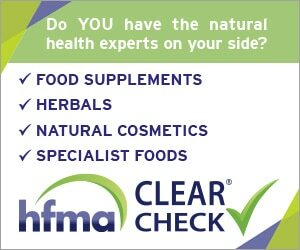 www.kinetic4health.co.uk or call 08450 725 825. 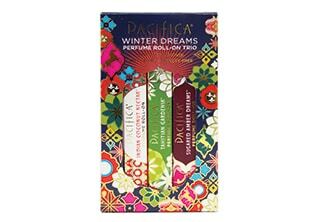 These travel ready companions are ready for whatever and contain three of Pacifica’s signature blends with natural and essential oils. The three beloved scents are: Indian Coconut Nectar, a warm blend of sultry fresh coconut, delicate vanilla and creamy vetiver; Island Vanilla, with Tahitian vanilla, loved for its fruity and slight floral aroma and anchored with rich bourbon vanilla notes and Tuscan Blood Orange with sparkling orange, spicy Italian mandarin and red raspberry notes. All 100% vegan & cruelty-free. For more information or to order visit www.kijaniliving.com/ email [email protected] or call 08450 725 825. Best. Gift. Ever. Four of Ombar’s best-selling organic, vegan and fair trade chocolate bars, all in one lovely gift box. Made from the best raw Ecuadorian cacao, Ombar chocolate is all-natural, plant-based and free of refined sugar. Plus, Ombar uses only unroasted cacao and low temperature processing, keeping their products choc-full of the nutrients and rich flavours that nature intended. This is a gift you can feel good about giving! 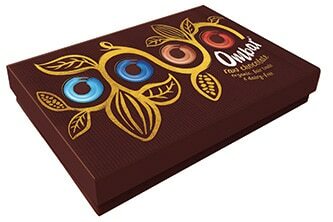 Certified organic, vegan and Fair for Life, Ombar’s gift box contains 1x Coco Mylk, 1x Coconut 60%, 1x 72% Cacao and 1x 90% Cacao. 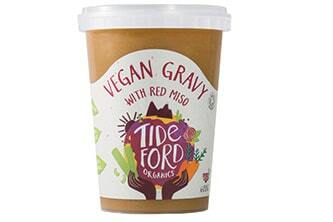 Tideford Organics are bringing the perfect vegan gravy to dinner tables everywhere this Winter. A delicious savoury stock of carrots, celery, onion and garlic with an umami hit of fresh red miso, this recipe is great with nut roasts, meat free meatballs, or a vegan cottage pie. 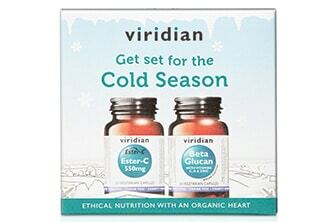 It’s also the ideal accompaniment for Christmas, whether serving up a veggie option or an entire vegan banquet. These Dark Chocolate Salted Caramel Thins are the perfect dinner party gift to share with friends and family. These join our range of Thins, including Mint and Ginger. 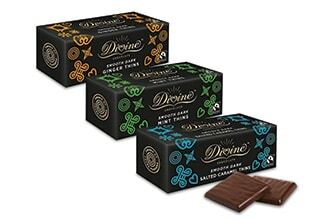 Divine Chocolate is proudly palm oil free. By purchasing this delicious gift, you are also directly supporting Kuapa Kokoo, a co-operative of smallholder farmers in Ghana who co-own Divine. 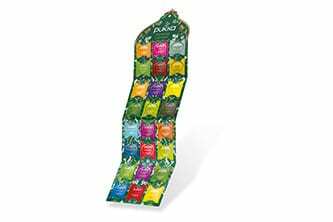 Celebrate the countdown to Christmas with Pukka Herbs. Inspired by nature, this calendar is a healthy and creative alternative to the modern-day chocolate-orientated advent calendar; perfect for people who would like to cosy up with a warming cup of herbal bliss. With 24 different organic herbal teas to try each day throughout the festive season, everyone is sure to find their new favourite blend.